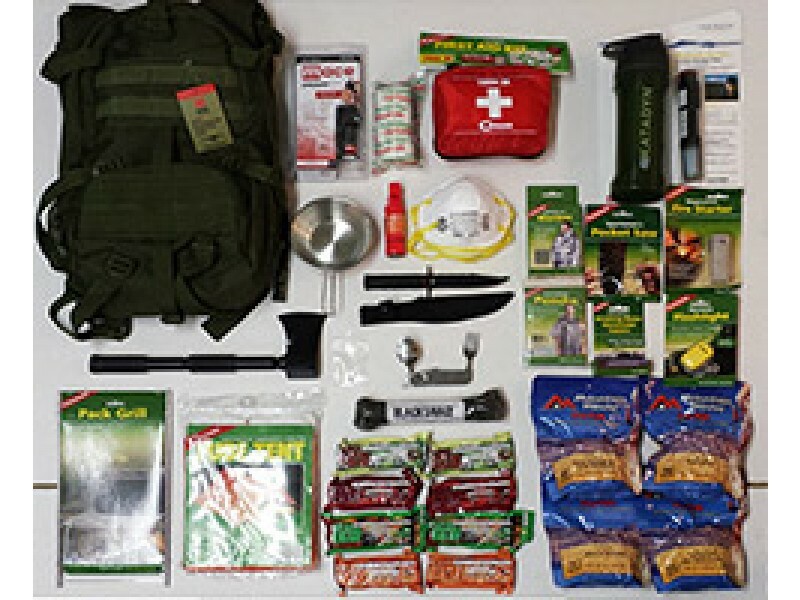 Backpack BUG-OUT-BAG! 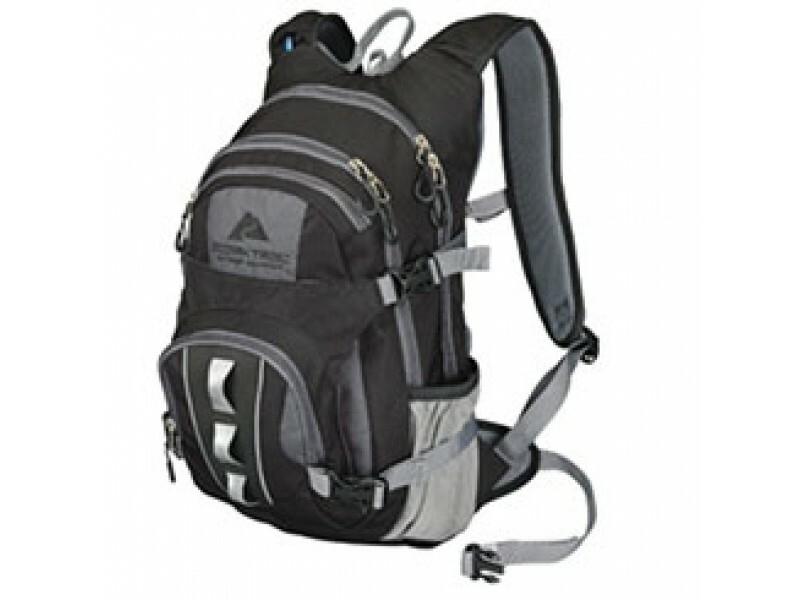 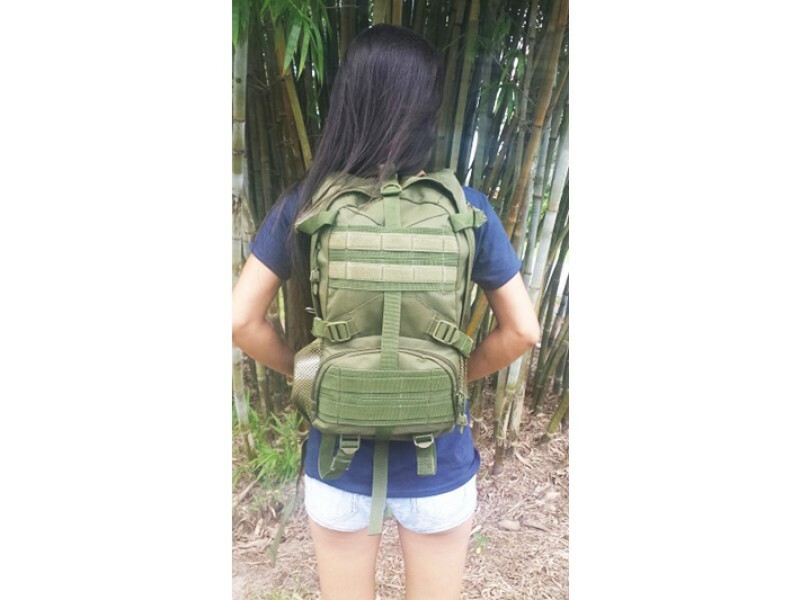 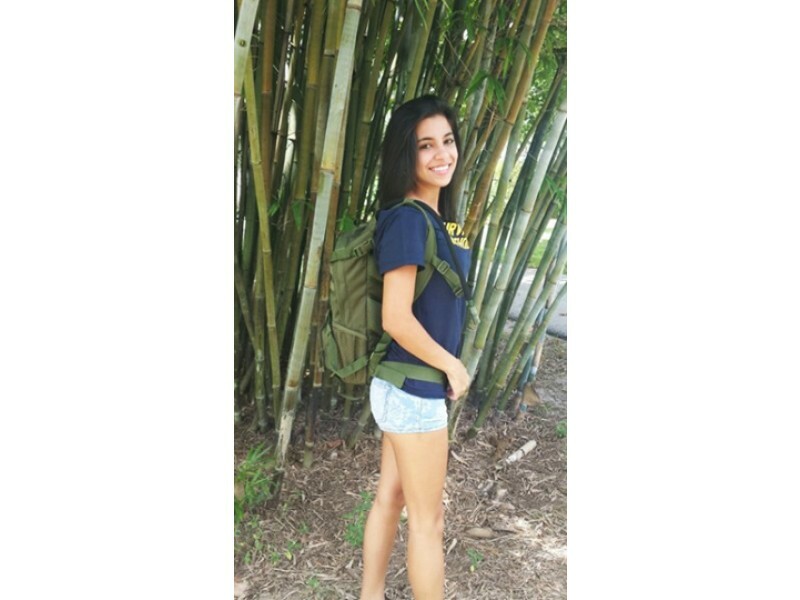 This custom made Backpack bug-out bag is a portable emergency or disaster backpack that is perfect for grab and go conditions. 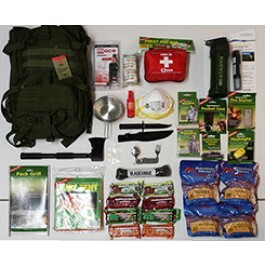 This bug-out-bag contains all the items you will require to survive for 72-hours when fast evacuating is required for your survival.